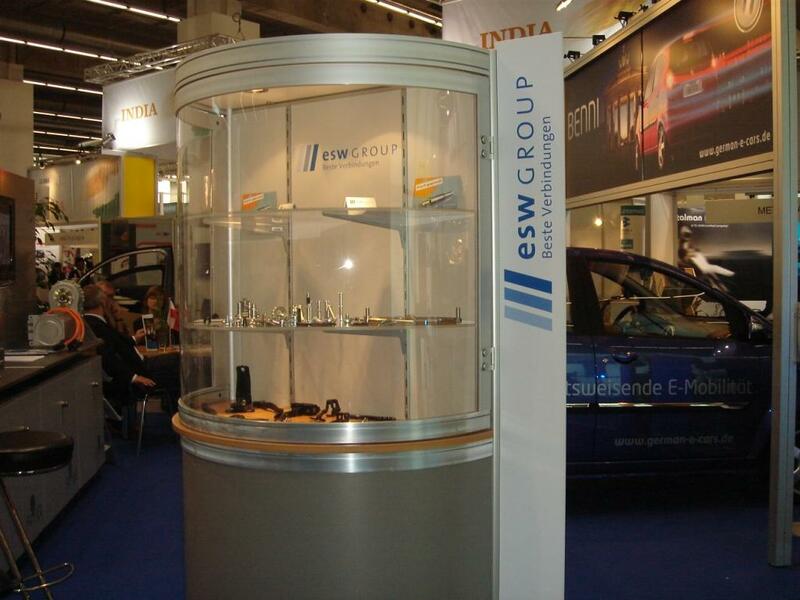 The esw GROUP gives good future prospects in a successful team. For this reason we attended like every year the 8. 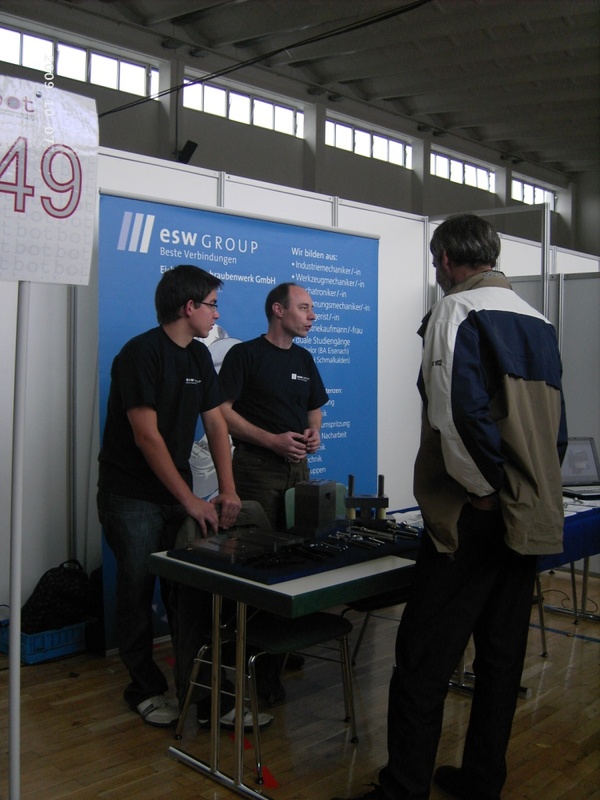 Education occupations fair from Oct. 07. 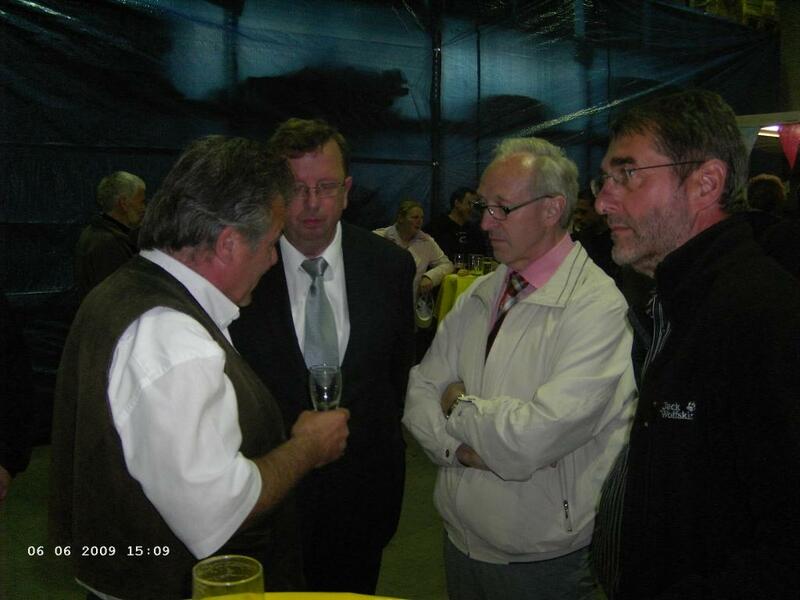 - Oct. 08, 2009 in Leinefelde. 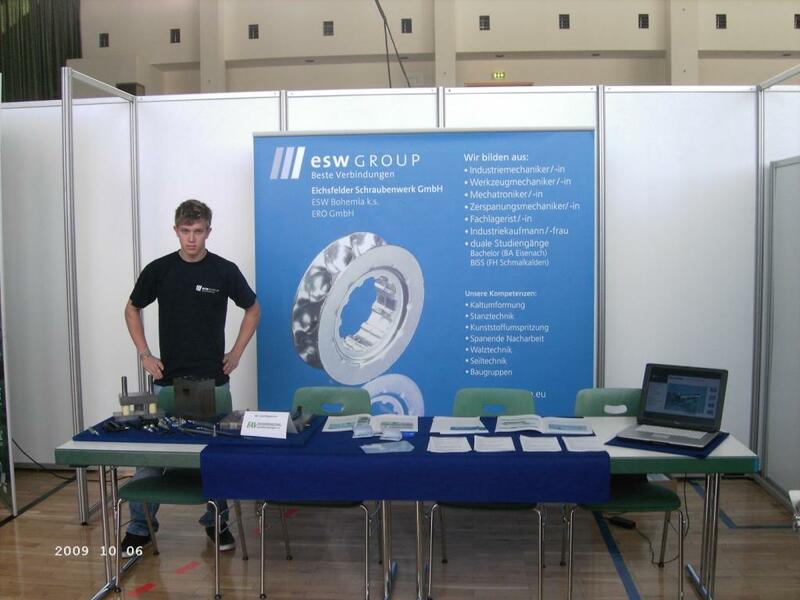 You had the chance to inform you about our company esw GROUP and our education occupations f.e. 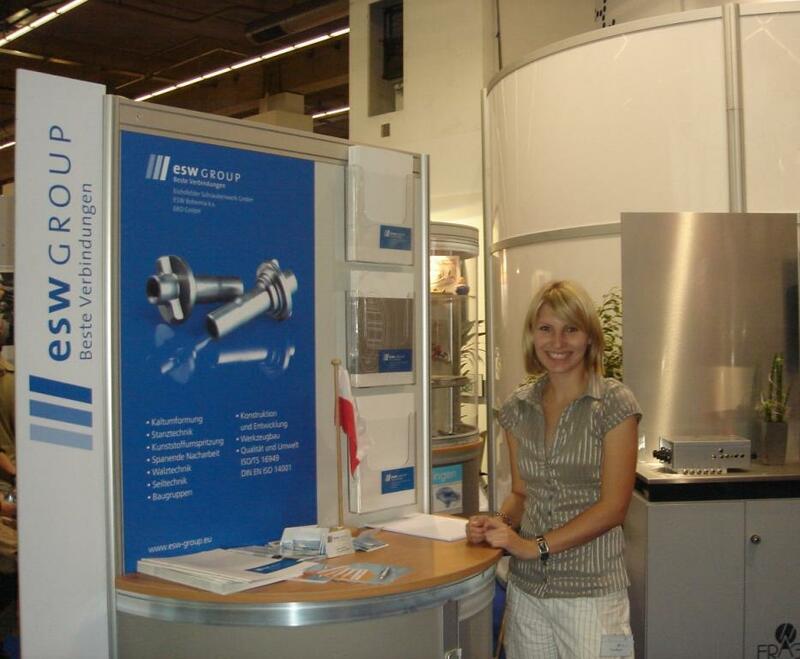 Industriemechaniker/-in, Werkzeugmechaniker/-in, Mechatroniker/-in, Zerspanungsmechaniker/-in und Industriekaufmann/-frau. 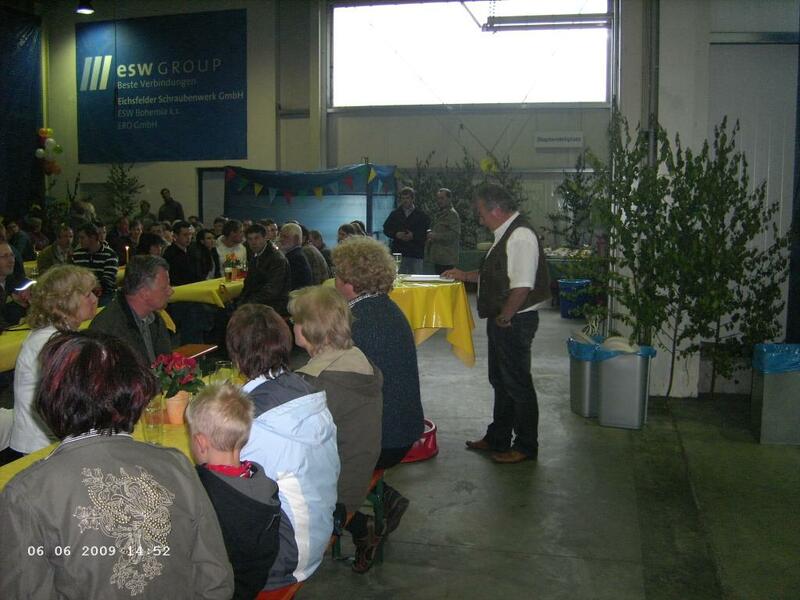 We celebrated our yearly Spring Festival with all employees, their families and friends on June 6th 2009. It always begins with the football match production hall I against production hall II. This year production hall II won like most of every years. Afterwards we celebrated with enough food, drinks and games for the children.